Materials: medium carbon steel or high carbon steel. 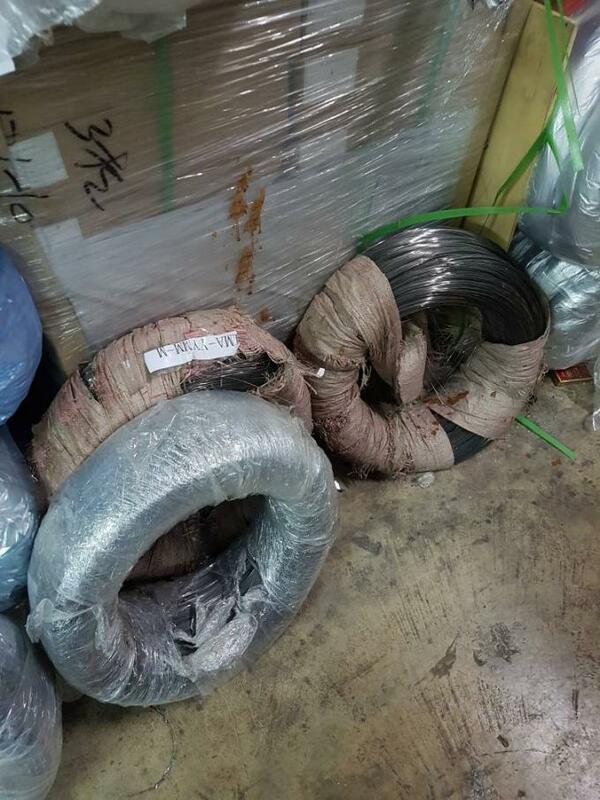 Packing: Big coils of 25kg-100kg. 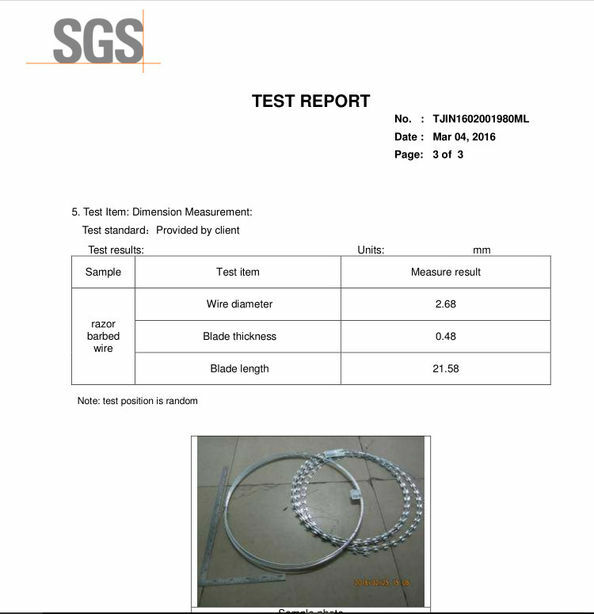 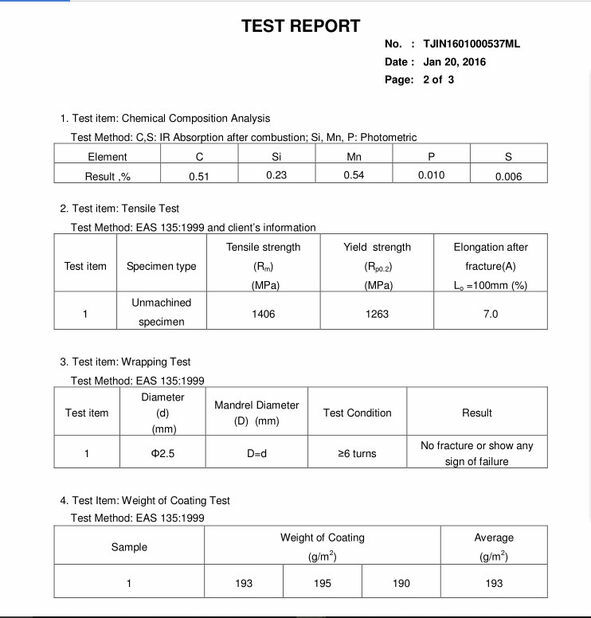 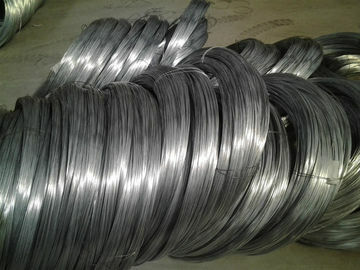 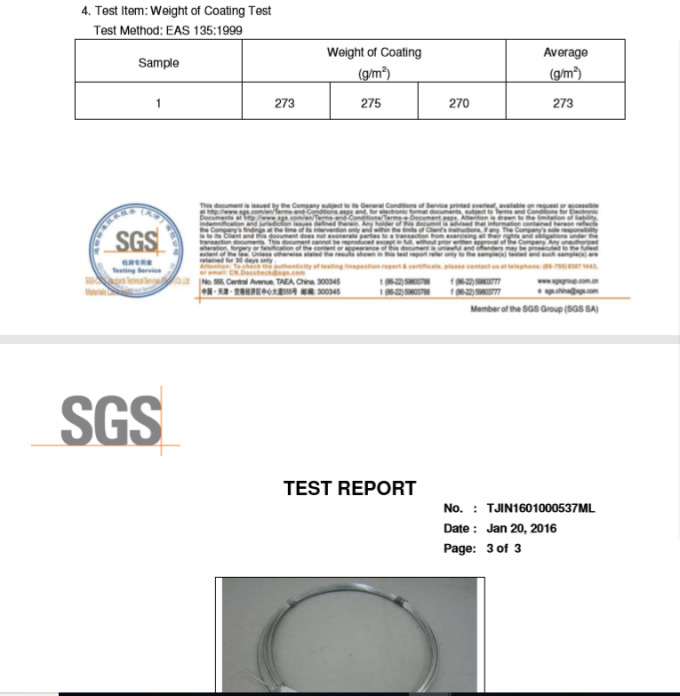 Applications: Galvanized steel wire is mainly used as spring wires, rope wires, scrubbing wires, wire for control cable, wire for braiding hoses, wire for conveyor belts, wires for welding, Tig and Mig wires, nail wires, wires for constructions, etc.